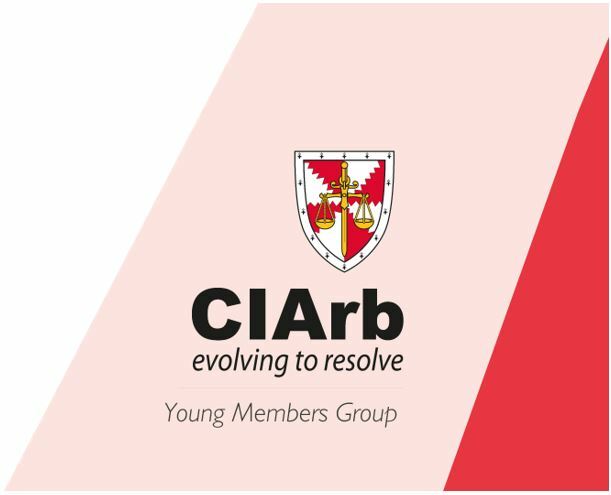 This innovative event format gives the floor to a new generation of arbitration practitioners, typically referred to as ‘mid-levels’, so that they may share their experience with the youngest members of the community and provide perspective on the early stages of a career in international arbitration. The event has been designed for master’s level students, interns and trainees who are considering a career in international arbitration, to give them the opportunity to meet with mid-level practitioners at some of the most prestigious practices, ranging from the large international firms to boutiques. The event will take place from 8.30am to 10.30am, at the Grange Hotel – St Paul’s, 10 Godliman St, London EC4 5AJ, and will conclude with a networking session. To register and receive news about Delos, please fill out the form below. Kindly note that the total number of participants at this event is limited to 48 and will be allocated on a first come, first served basis. Delos-Y reserves the right to limit the number of participants by reference to their affiliation (law firm, university) in the interest of having diversity in the audience.